This past weekend, a group of more than fifty CAA members gathered in Long Island, New York, for a special tour. 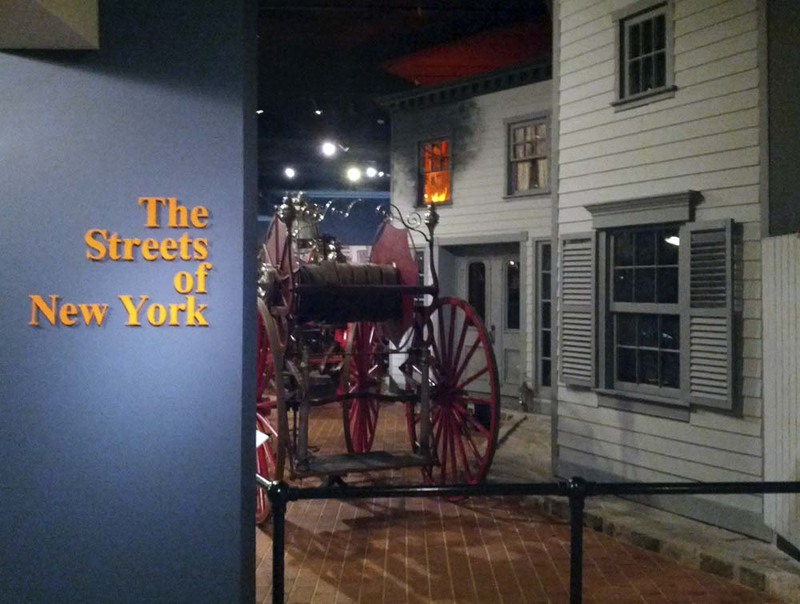 On Friday afternoon, the group enjoyed a special and behind-the-scenes tour of the spectacular new carriage galleries at the Long Island Museum of Art, History and Carriages. 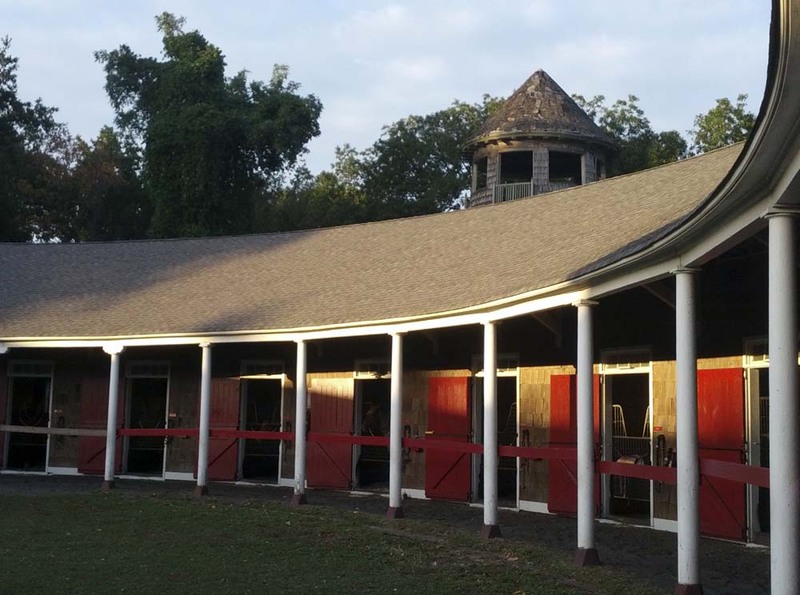 Then, during an all-day outing on Saturday, the group visited the “Castle Gould” Carriage House and Stables, the Nassau County carriage collection, the Huntington Historical Society’s barn, the historic Old Field Farm showgrounds, and the historic Octagon Barn (shown below) at the Knox School. 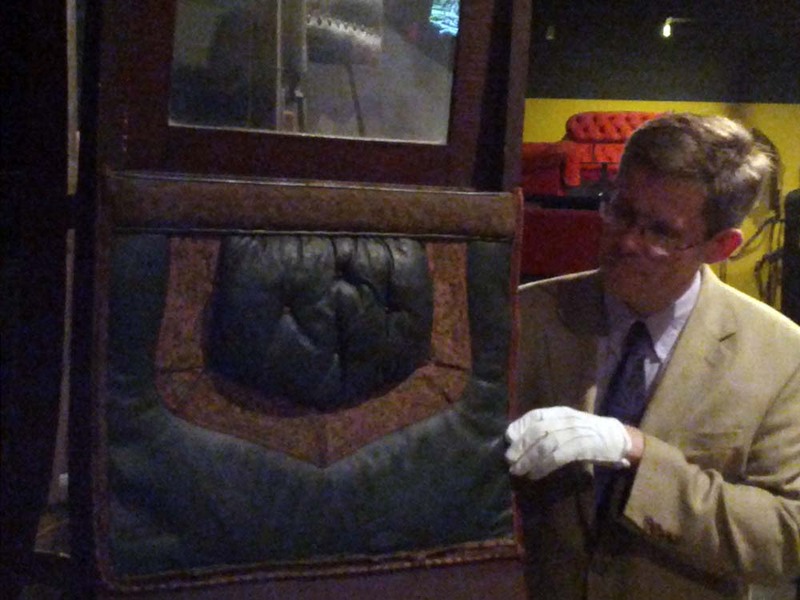 To learn more about membership in the Carriage Association of America, including wonderful travel, tour, and learning opportunities like this one, see the CAA’s website.